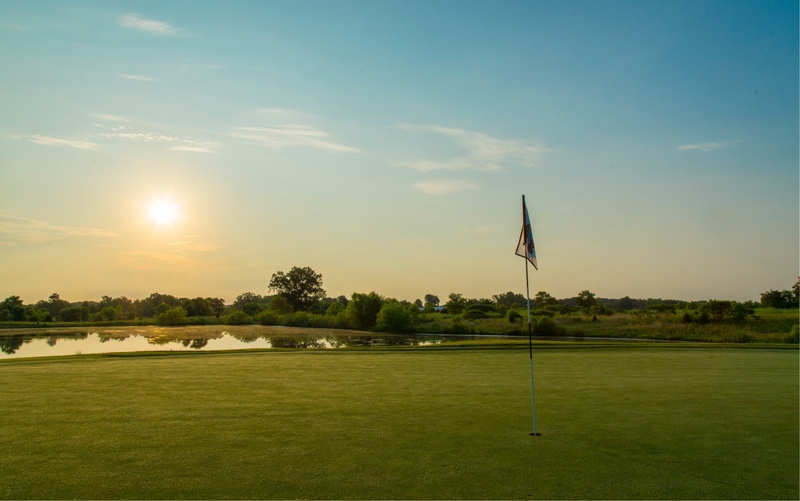 After finishing a round of golf at Champions Pointe Golf Club, stop by our Grill and Snack Bar to grab a bite to eat. From our grab-and-go deli sandwiches to our well-known Sunnye Buffalo Wrap, we have something for everyone. Our Grill and Snack Bar hours vary. If you are planning on visiting for lunch, please call us first.